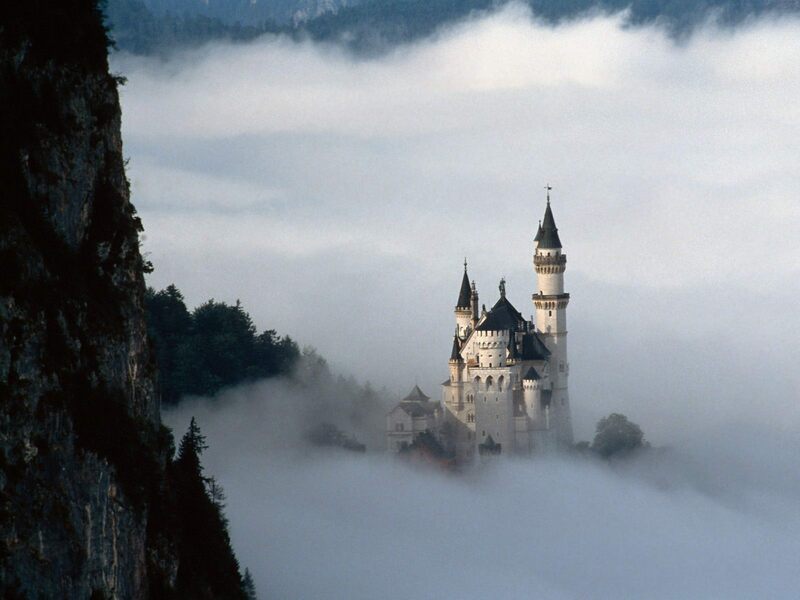 Fairy Tale ngome. . HD Wallpaper and background images in the Fairy Tales & Fables club tagged: fairy tale castle wallpaper neuschwanstein castle bavaria germany fairy tale. This Fairy Tales & Fables wallpaper might contain ikulu, ngome, kasri, ngome, and chateau.